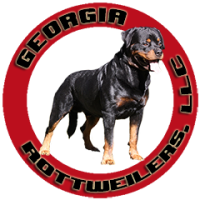 Located in Jackson Georgia. 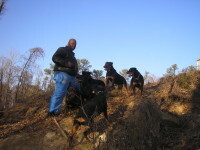 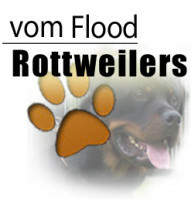 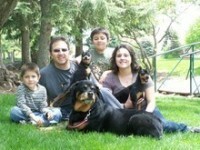 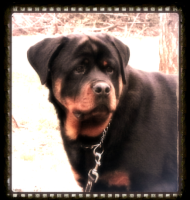 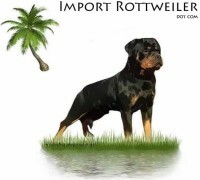 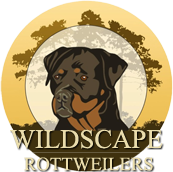 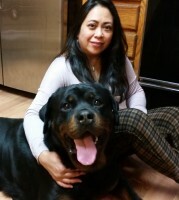 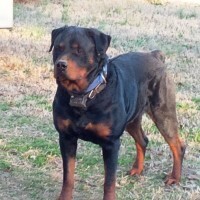 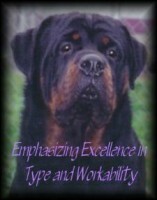 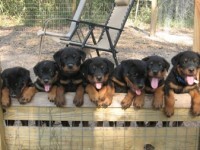 My wife Miranda and I Along With our daughter Riley, are a small hobby breeder , who takes pride in producing quality, GERMAN / EUROPEAN ROTTWEILERS FOR SHOWING, WORKING AND FAMILY COMPANIONS. 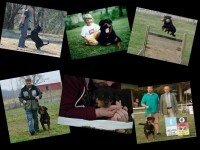 We have been involved with the breed for almost two decades. 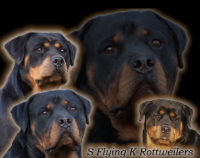 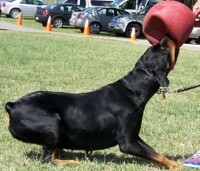 We strive to create, first and foremost healthy dogs with strong nerves, confident yet loving personalities, great head type, powerful builds , while being correct to the ADRK breed standard.